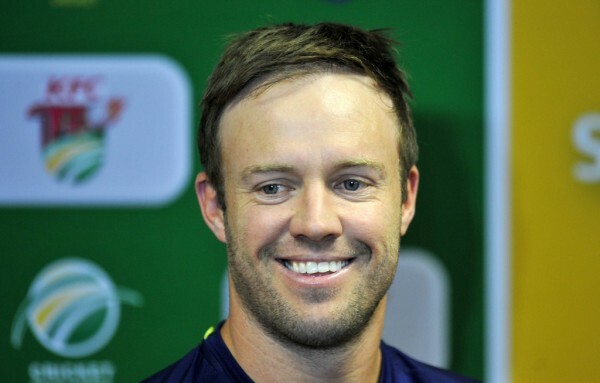 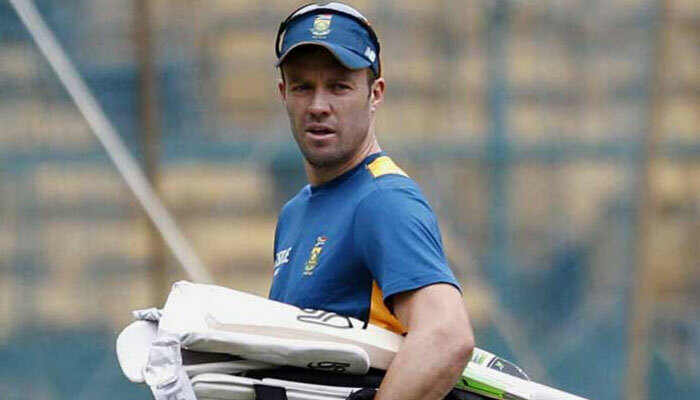 Eventually a good news for the Protease, as AB de Villiers has been passed the fitness test and declared fully fit for the 4th One Day International against India, the 4th ODI is scheduled on Saturday at the Wanderers. 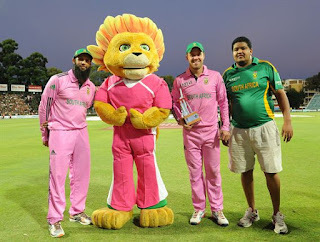 What's more amazing about the 4th ODI is that, the host will be wearing the a 'Pink Jersey's' which is to raise awareness on cancer, the game is also called as the 'Annual Pink Match Day'. 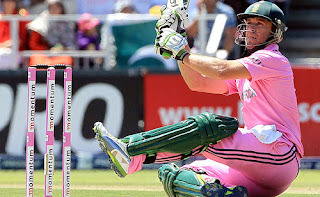 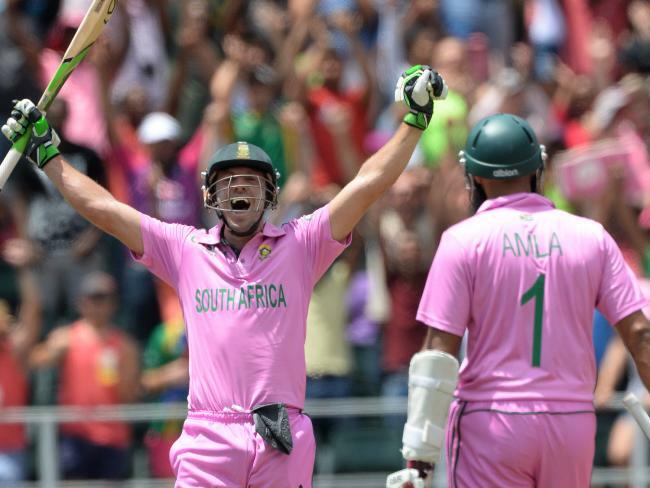 Talking about the pink match, de Villiers as some good memories, if you remember he scored the fastest century in ODI wearing pink jersey against West Indies in 2016, Stats says the south Africa has never lost any game wearing Pink Jersey.